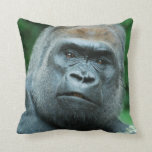 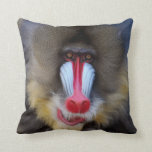 Mandrill monkey with a beard and red nose. 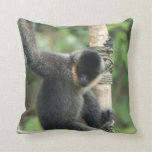 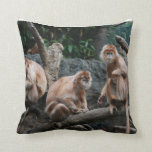 White cheeked capuchin monkey youth. 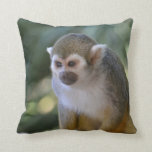 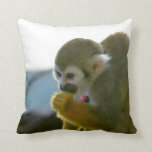 Squirrel monkey munching on a snack. 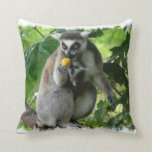 Cute lemur eating fruit with a baby.